TAMPA – The crushed velvet costume, the thrill of sweeping onto the stage and the opportunity to dazzle an audience eager to absorb some holiday spirit are just a few of the reasons dancers in this year’s “The Nutcracker” are eager for Tuesday’s performance. 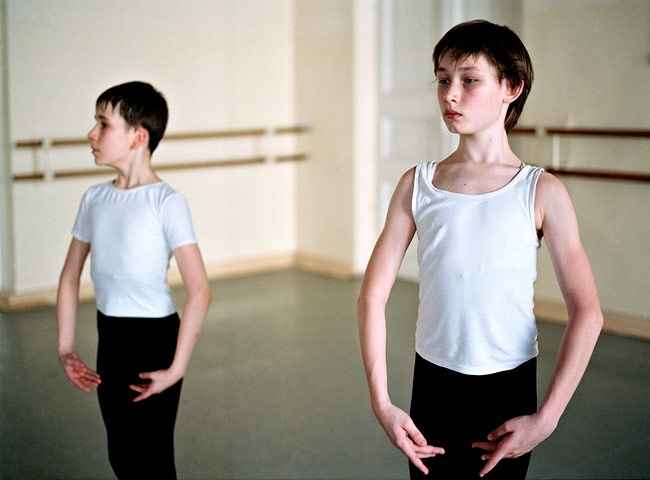 For others – those boy dancers sprinkled among the sea of girls – it’s an opportunity to shine. “I think it’s fun and it’s inspiring,” said William Dugan, 12, who will play Fritz in the 7:30 p.m. showing. Jonathan Clements, a fourth-grader at Roosevelt Elementary School who’s dancing the role of one of Fritz’s friends, is a little more nervous. “It’s very difficult,” he said. “It’s difficult to remember where you are supposed to go, whether to the left of stage or right. It’s very confusing.” That said, he can’t wait for Tuesday’s show. 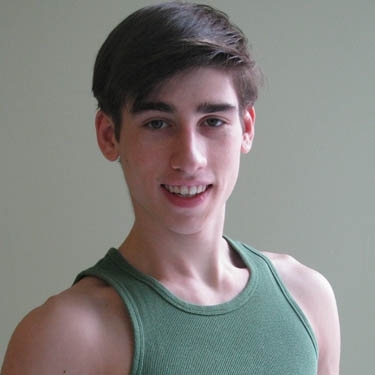 “This is helping me to achieve my goals,” said Jonathan, who wants to become a famous dancer. The boys are a bit of an anomaly in ballet. 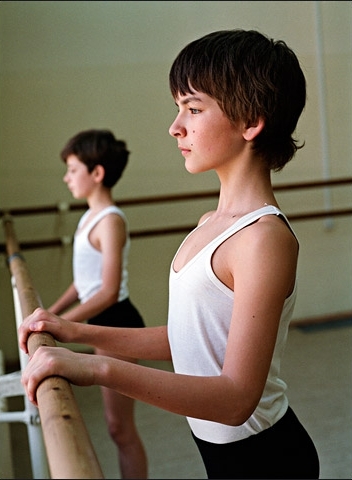 Of the Orlando Ballet School’s 200 students at the Patel Conservatory only 10 are male. 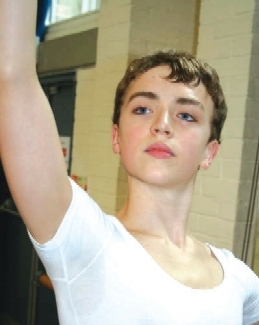 Scholarships and leading roles for qualified male dancers are plentiful, Stark said. To become a star, though, means starting at age 7 or 8 to develop the necessary flexibility and strength. 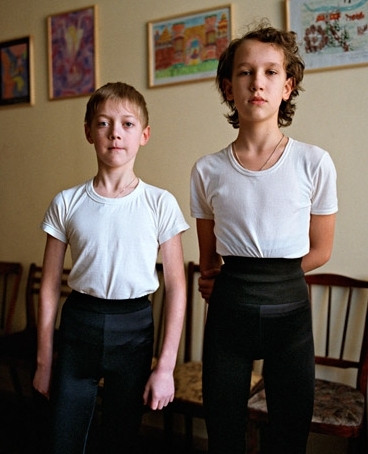 In August, Stark started an Introduction to Ballet for Boys course at the Patel Conservatory. He commutes from Orlando to teach the weekly class’s five students. 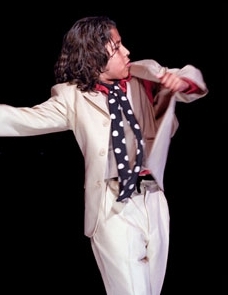 His reputation for training leading male dancers has mothers driving their sons cross-county for the class. 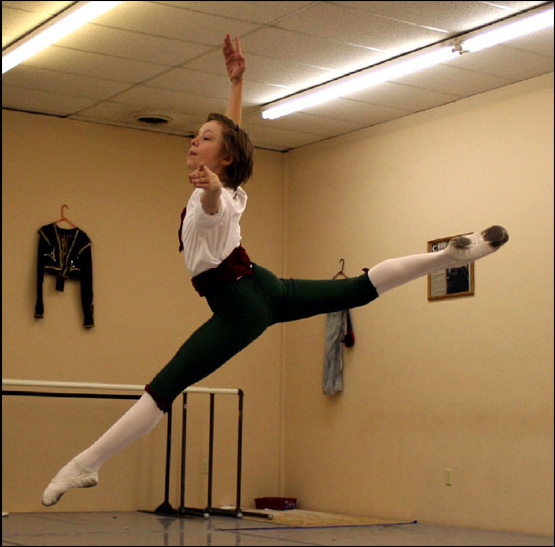 William has been coming from New Port Richey four times a week – once for class and three times for “Nutcracker” rehearsals. Stark keeps the boys’ attention with calisthenics, slyly slipping in an arabesque between the push-ups and sit-ups. “It makes it more of a guy thing,” Stark said. 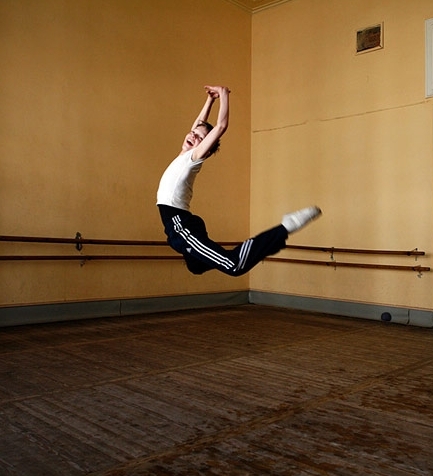 “Male ballet dancing is very athletic, and they respond to it like a sport. The Alameda Civic Ballet has cast Colin Brady, 13 and Harrison Royster, 12, as toy soldiers in the traditional holiday performance. 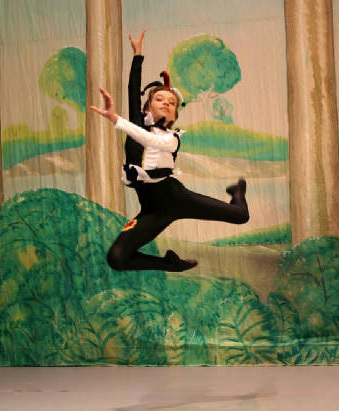 Cameron Beene, 13, snatched the starring role as the Nutcracker prince for the third year in a row. Since October, the three multi-talented teens would play on Alameda Soccer League’s Red Star team Saturday mornings. They then would take off their sports gear and replace it with soldiers’ uniforms for their afternoon “Nutcracker “role rehearsals. The double-duty ended in November, when their team snagged the league championship title. 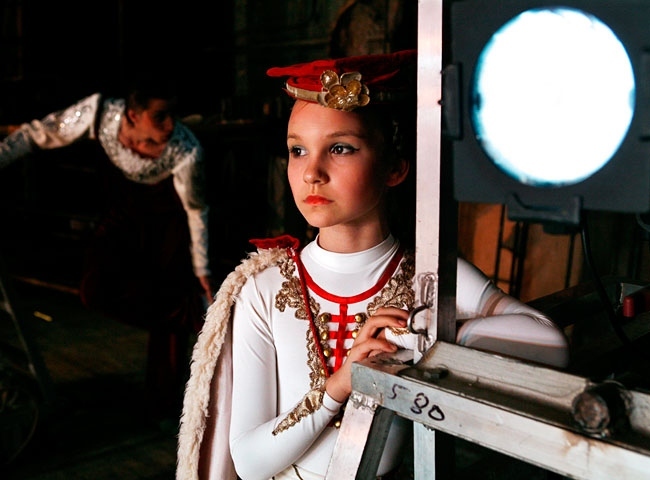 ACB Artistic Director Abra Rudisill has guided these boys, and the rest of the Nutcracker cast, the last four years at the Alameda Ballet Academy. She started the studio four years ago after 20 years as a professional ballerina. 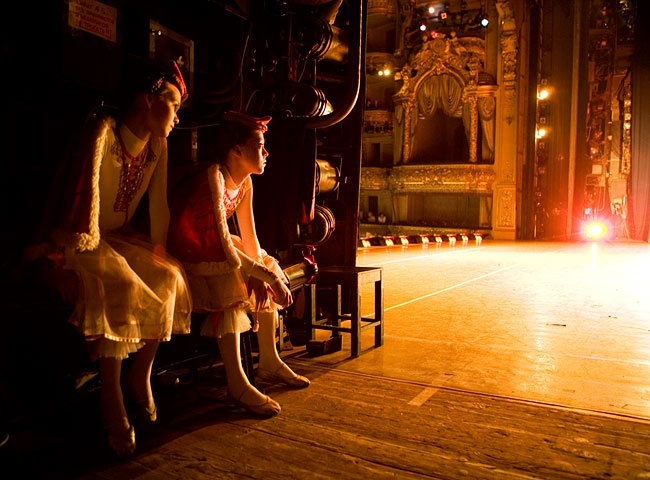 Rudisill acknowledged there is a stigma in the United States against men and ballet. “But, not with these boys. I think they’re all pretty confident, secure boys and have grown up in an atmosphere of seeing male dancers, like their parents and at their schools,” said Rudisill, whose husband Gail Foster and 13-year-old son Walker also perform in this year’s production. “When you grow up with it, it’s no big deal. It’s just another thing they want to explore. I think it’s fantastic. 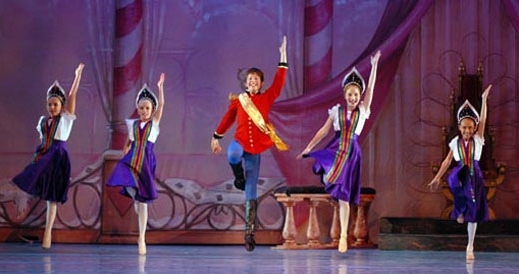 Royster plays a high ranking Toy Soldier in the ballet and is also the under-study for one of the adult characters in the opening party scene. The Oakland School for the Arts seventh grader said most of his friends are very educated, artsy and open-minded. “No one really cares if a dancer is male or female. Besides, dance makes you a much better athlete,” added Royster, who’s taking part in this year’s ballet and dance classes thanks to a scholarship provided by Rudisill.